Reverend Julie Savoy was ordained on April 28th 2017 as a Metaphysical Minister. She is a member in good standing with the Canadian International Metaphysical Ministry (C.I.M.M.) and offers the standard services expected of a minister. Utilizing the experiences in her own life, along with her training, skills and abilities, it is Reverend Julie's path that she is here and able to help you in your time of need, however that may present. Reverend Julie is able to visit you in your home, place of work, hospital, nursing home or other care facility, and correctional facility. Online/Phone/Email service options are also available. 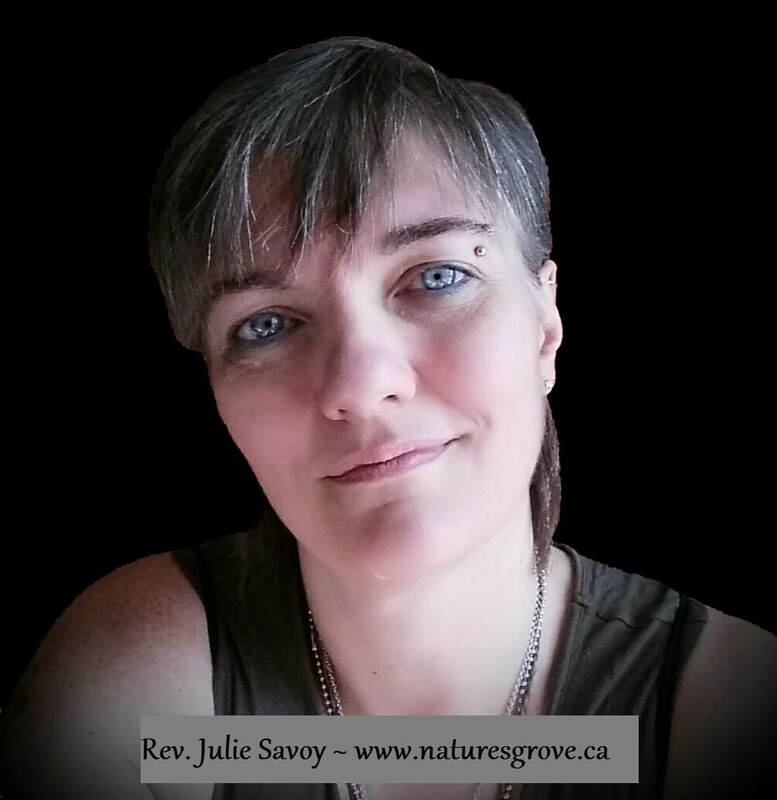 Reverend Julie Savoy a certified Life Coach and holds a diploma in Relaxation Therapy. 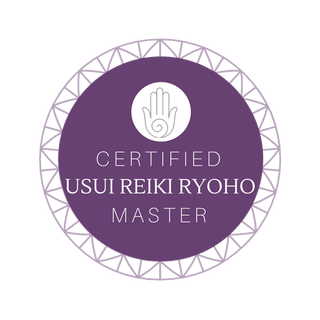 She is a Double White Light Usui Reiki Master and a certified Advanced Angelic Healing Practitioner. Rev. Julie has also been initiated in the 9 Rites of the Munay-Ki. She is also a Person Support Worker and trained in ASIST as well as Mental Health First Aid. Reverend Julie is a beautifully gifted British Intuitive and Energy Worker, with over 30 years professional experience. She is also enrolled in the University of Metaphysics in their Doctoral program. To learn more about what a Metaphysical Minister is, visit our blog page here. "Life is like being in a boat on a river, you can paddle against the current, going no where. You can drop anchor, then sit and watch the river of life go by. You can float down river aimlessly bashing into obstacles and danger​, or you can pick up your paddle and journey with purpose. The choice is yours." Rev. Julie Savoy is trained in the ASIST program. This is a program we strongly advocate people to take and be aware and able to ASIST others in need also. Clicking on the image will take you to the LivingWorks website.